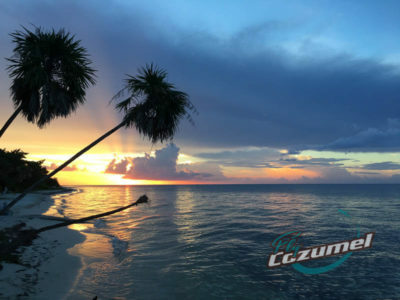 Cozumel Island is a stunning tropical destination located in the Mexican Caribbean where charming island life combines with a host of great adventures by land, air, and sea. 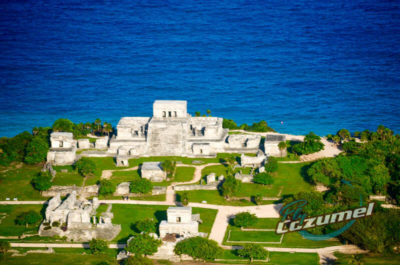 Friendly people, stunning beaches, Mayan ruins, and that special Cozumel charm makes any visit to this Caribbean island. 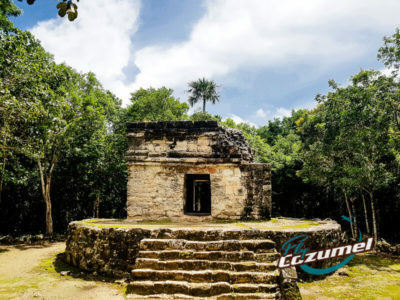 The following tourist information and travel tips for tourists visiting Cozumel Island are intended to provide you with useful information to guide you on your day trip to Cozumel. As always, please feel free to contact us anytime by chat, email, voice or WhatsApp/iMessage. Now, hold your horses. So you were thinking about a visit to Cozumel, weren’t ya. Well, just stop right there. and read up on our 10 utterly convincing reasons to talk you out of such nonsensical daydreaming. Such as too many fish in the sea and cold beers. Just the facts, ma’am. 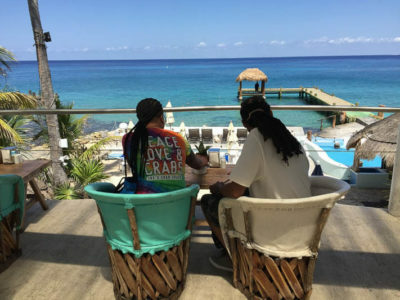 This article helps you know a little more about Cozumel Island, including when is rainy season, where are the best beaches, what to eat, and even how to get to Playa del Carmen by ferry, among others. The San Gervasio Mayan ruins in Cozumel may not be as imposing as the Kukulkan Pyramid of Chichen Itza or boast as stunning of views as the ancient structures overlooking the Caribbean Sea in Tulum. They are, however, definitely worth a visit! Should you visit Chichen Itza or Tulum? The answer depends on your time, location, interest in Mayan culture, and expectations. Both offer incredible experiences, but history and culture buffs should look to Chichen Itza. Here’s why. Happy Hour? Happy Hour! Yes, that’s right, great food and drink specials at your favorite restaurant or bar. In Cozumel, that means the island’s numerous beach bars, too. See where to go for a nice sunset to wash down with that tequila sunrise! What’s the weather like in Chichen Itza? How do I get there? What’s the best tour? 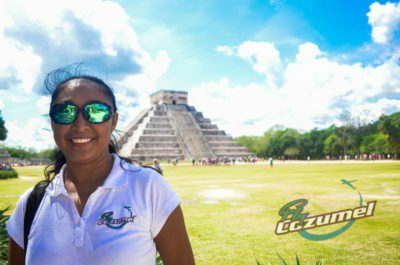 We break down the best facts and tips about Chichen Itza on a Cozumel shore excursion to help you better plan your tour to this UNESCO World Heritage Site. 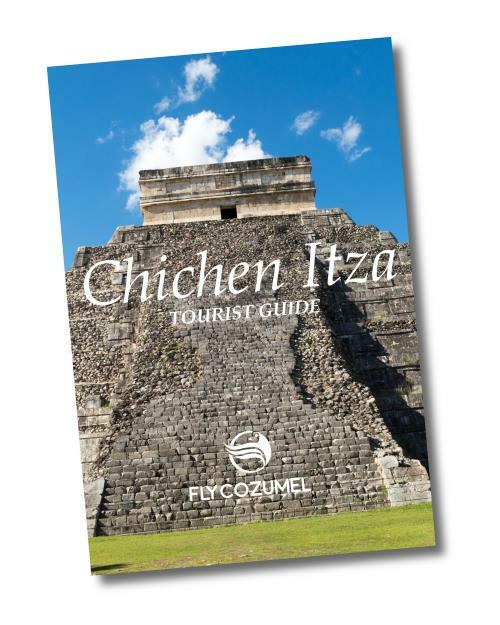 Everything about Chichen Itza from Cozumel in just one place. including details on Chichen Itza weather, tours, what to expect and other useful tourist information to help you get the best experience when visiting this UNESCO World Heritage site.